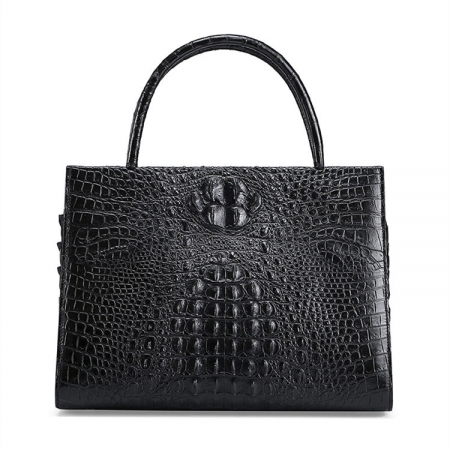 Your purse is not just a place to store your stuff. 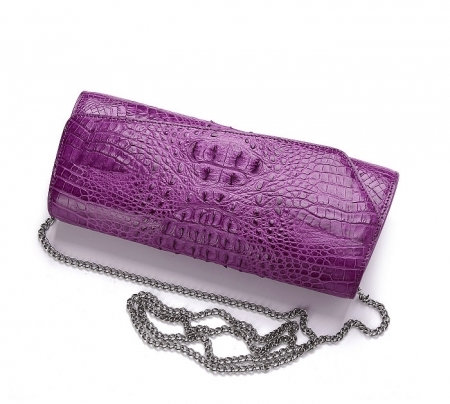 Your purse is a fashion accessory that speaks for you, so make sure your message comes through loud and clear. 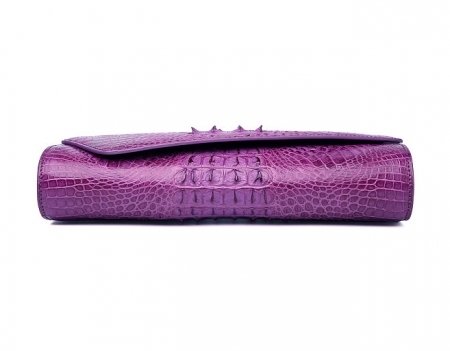 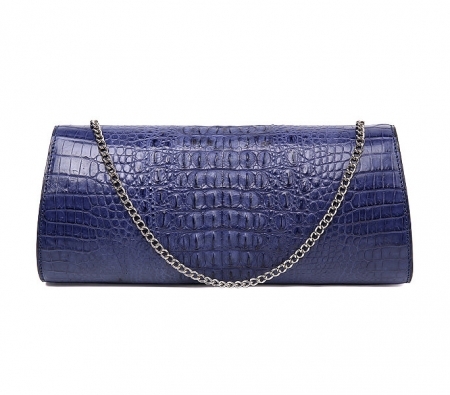 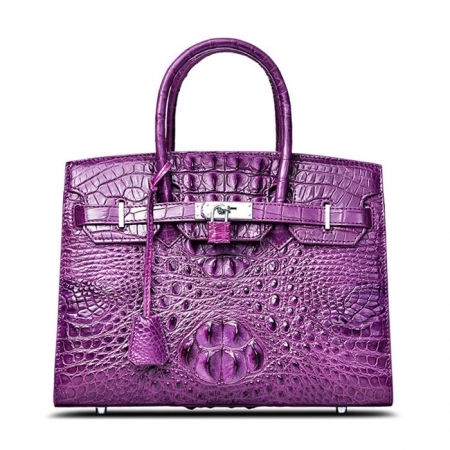 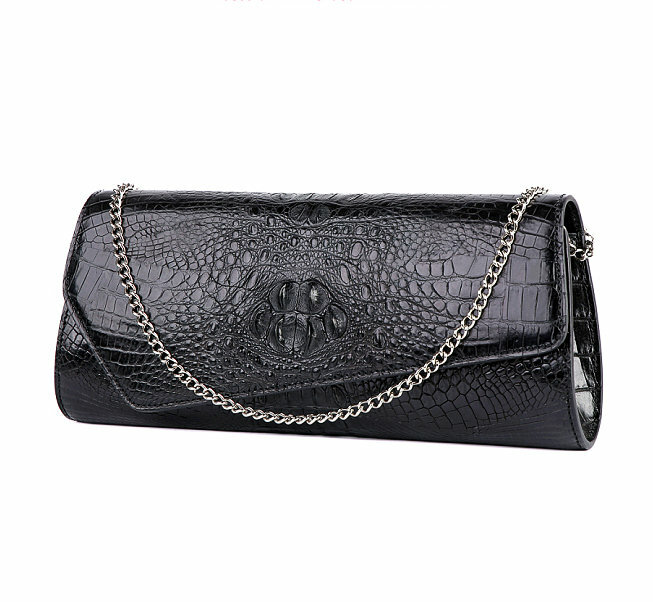 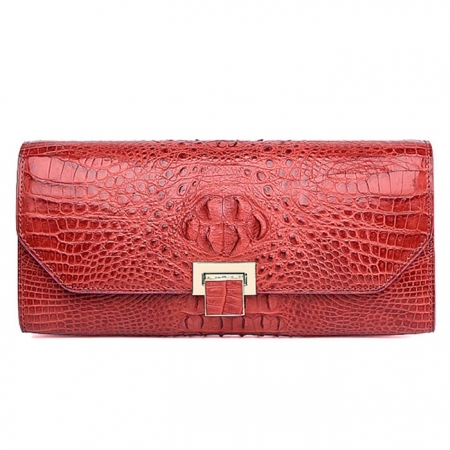 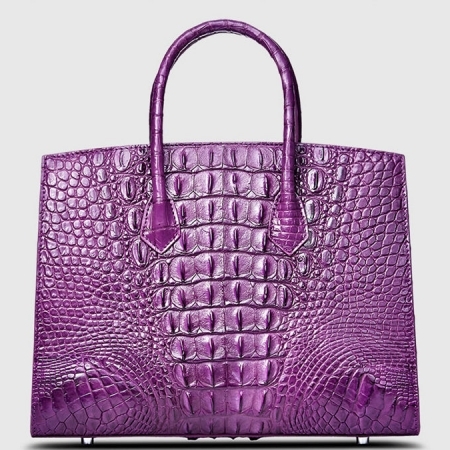 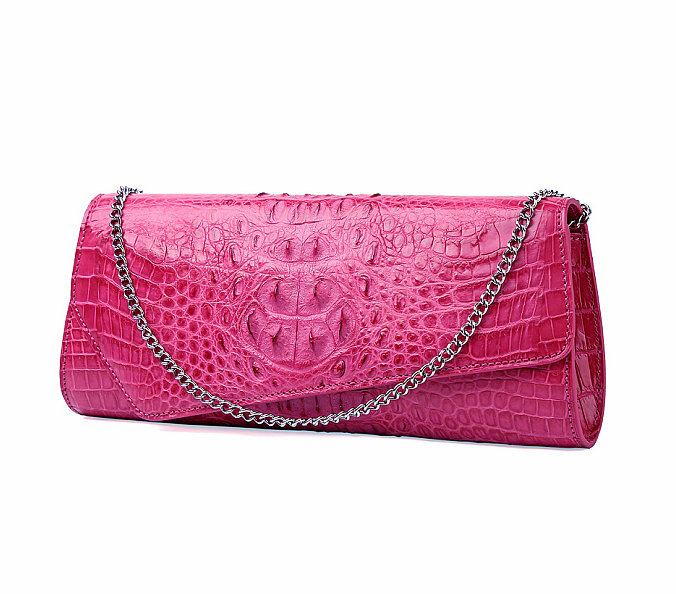 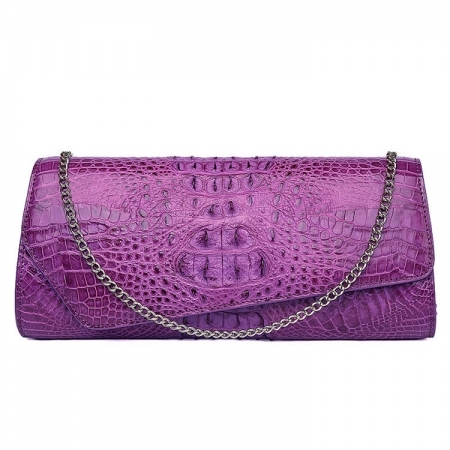 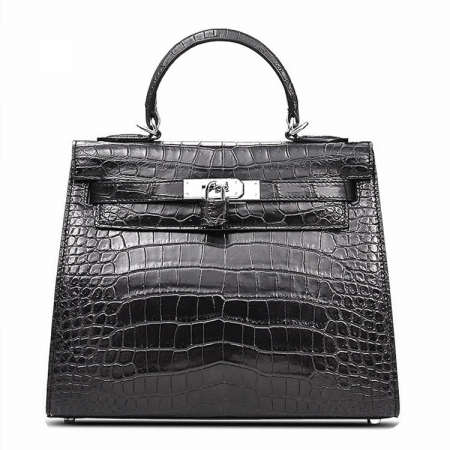 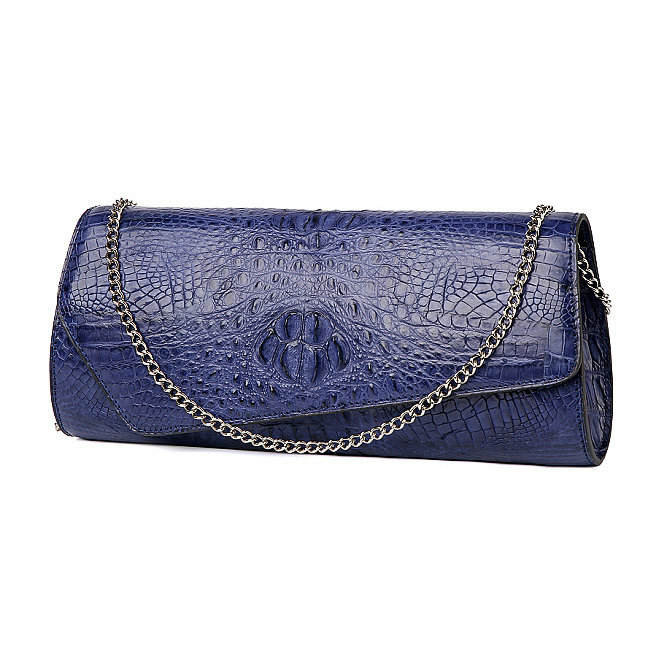 With this must-have synthetic crocodile purse by your side, show the world that you have a style all your own. 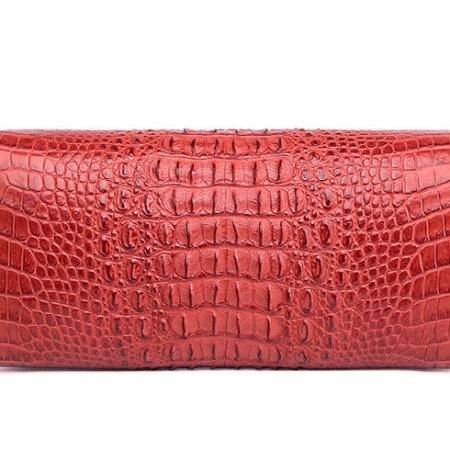 The design is compact and lightweight, while still having plenty of space in which to store your cell phone, cosmetics, and other important essentials. 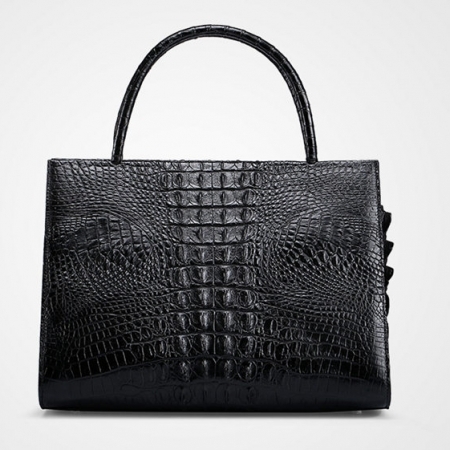 Fashion doesn’t stop with your clothing. 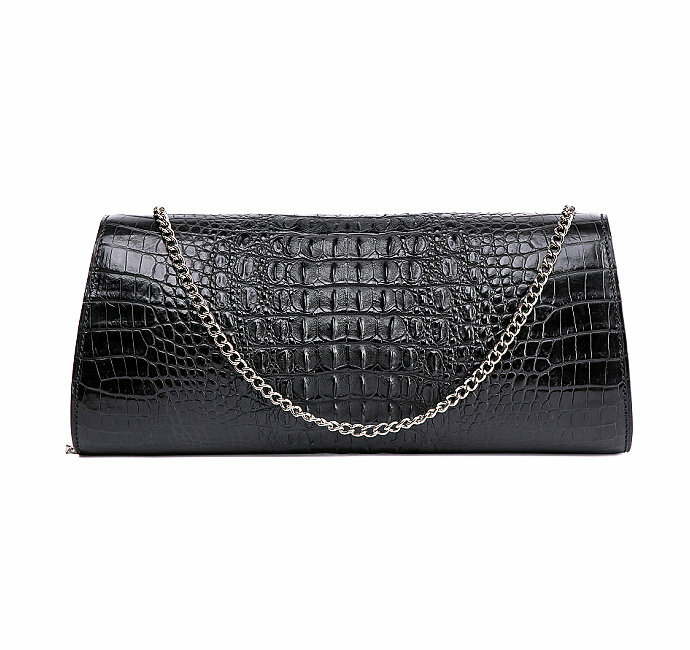 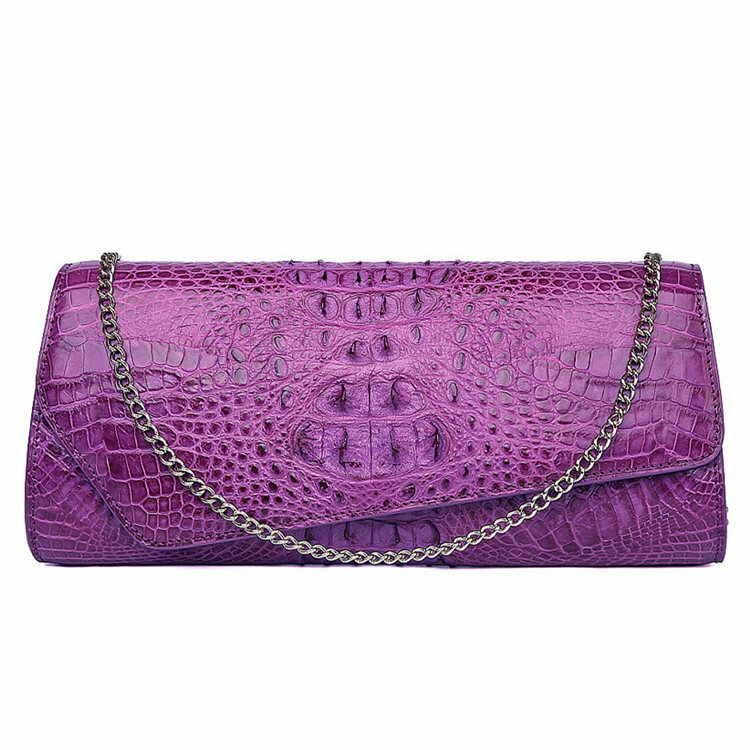 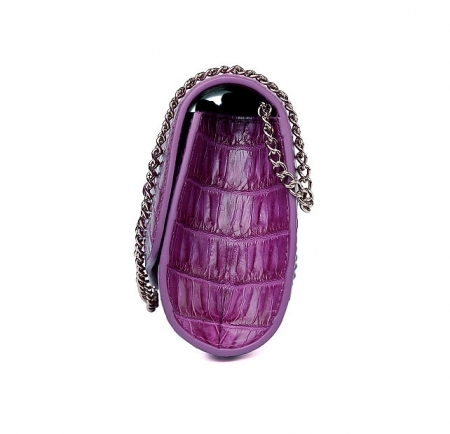 Express yourself with this unique crocodile purse, crocodile shoulder clutch.